Two jihadists have been shot dead during a raid in Belgium which authorities say was part of a major sweep across the country to thwart an imminent plan to launch terror attacks in the country. In a press conference on Friday morning police said that thirteen suspects had been arrested in Belgium, while a further two were arrested in France. 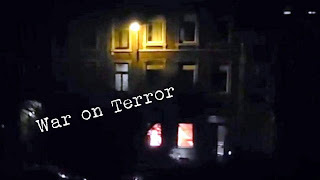 According to spokesman Eric Van Der Sypt, the terrorists had "the intention to kill several policemen in the street and at police commissariats [police stations]." The raids came a little over a week after terrorists attacked the French satirical magazine Charlie Hebdo. A total of 17 people were killed in those attacks including three police officers. The terrorists involved were later cornered and shot dead after a two day hunt. No link had been established with last week's attacks in Paris, Van Der Sypt said, adding that Belgium would seek the extradition of the two suspects arrested in France. 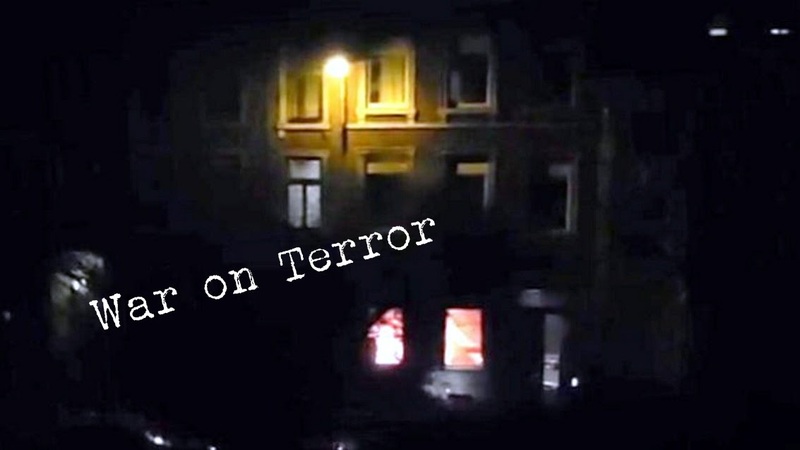 The latest developments have raised concerns about another possible terror attack in Europe. Belgian authorities said the raids Thursday, in which two suspects were killed, were part of an operation investigating a cell that included people coming back from Syria and that was about to carry out major terrorist attacks in Belgium. One European official told CNN's terrorism analyst Paul Cruickshank that investigators were working around the clock to learn about the potential attack plans of the returned ISIS fighters. "This threat is not just about Belgium ... it's also other European countries as well," Cruickshank said. Meanwhile French police have arrested at least twelve suspects in connection with the 7th January terror attacks [BBC].